In this episode, Josh and Dallan explore whether it is by grace that we are saved or whether it is through our works. We are saved by grace completely; however, doing good works enables grace to change us. If we allow the grace of Jesus Christ to change us, then doing good works continually becomes second nature. True repentance allows the grace of Christ to change us. When we become changed, it is easy and natural to choose to do good works continually. 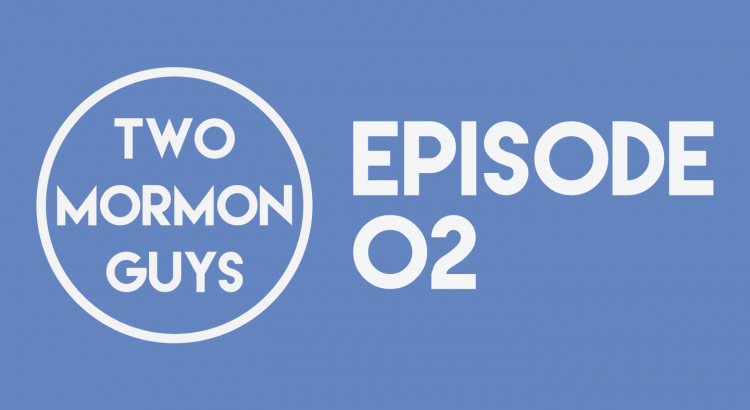 A podcast and blog by Josh and Dallan, two cousins seeking to truly understand and live the gospel of Jesus Christ. ©2016 Two Mormon Guys. All rights reserved.